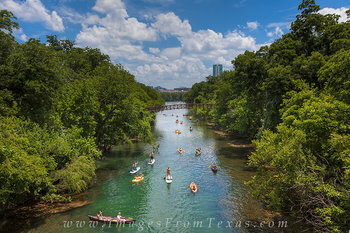 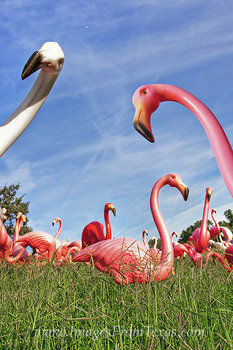 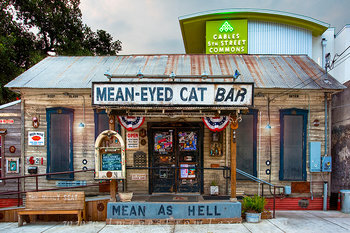 From Austin, Texas, these photographs are a taste of the local's way of life. 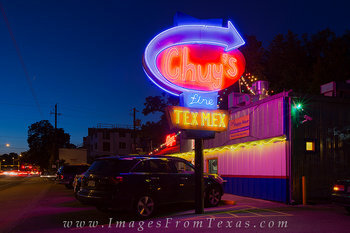 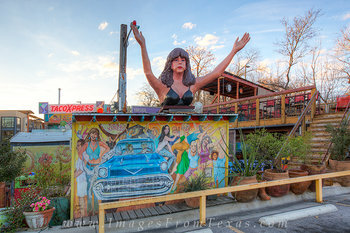 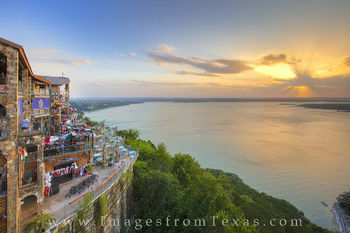 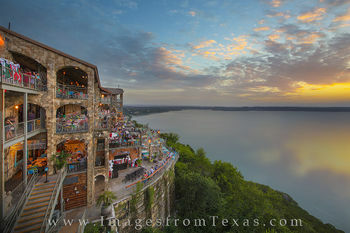 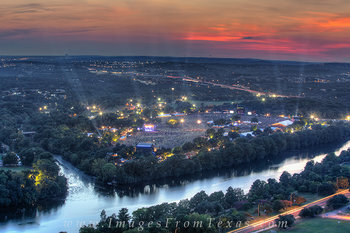 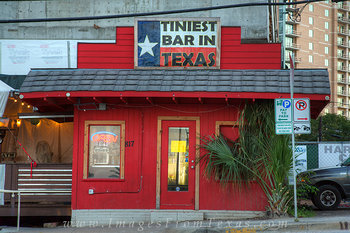 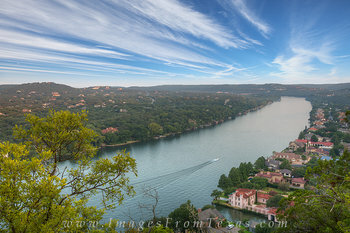 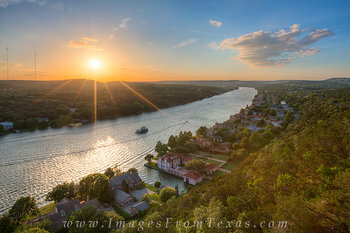 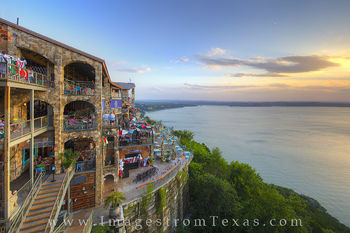 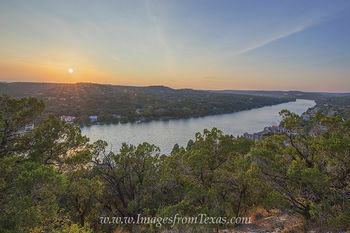 Some of my favorites include the famous Oasis restaurant on Lake Travis, the Mean-Eyed Cat Bar on 5th Street near downtown, the Hippie Opera, the SRV Statue with the Austin skyline in the background, as well as other iconic sights. 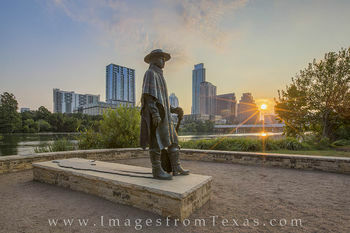 Austin has such a unique vibe, and always provides something new interesting to photograph. 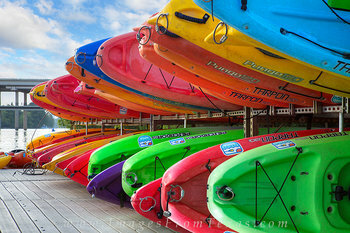 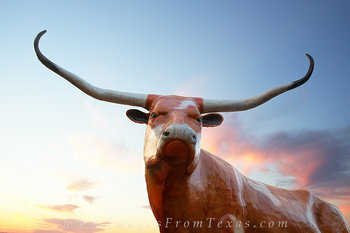 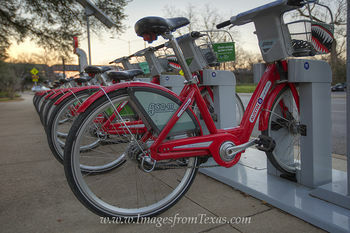 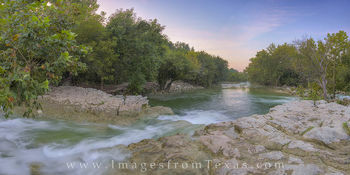 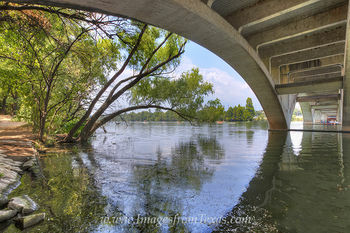 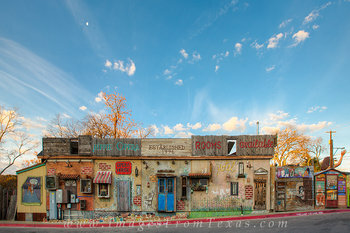 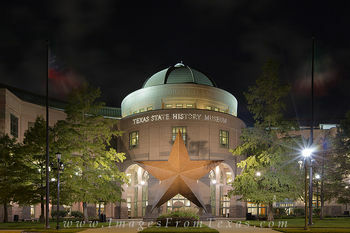 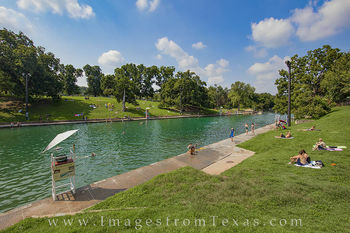 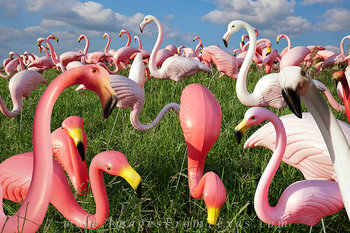 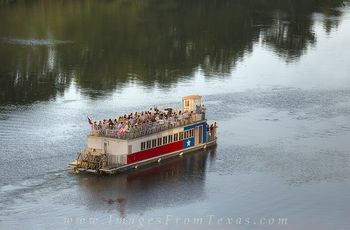 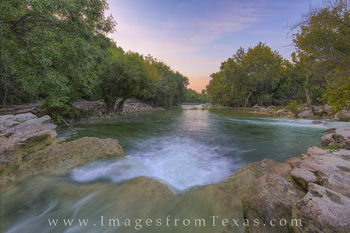 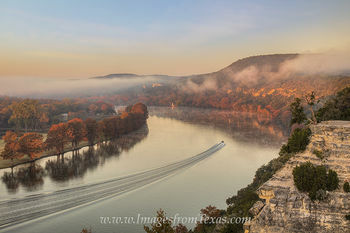 All images are copyrighted by © Rob Greebon Photography and Images from Texas. 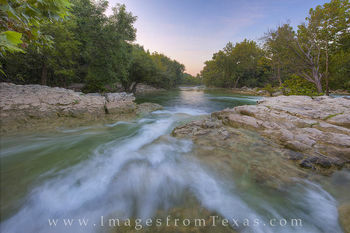 No files or written content found within this site may be used or reproduced in any form without the expressed consent of Rob Greebon. 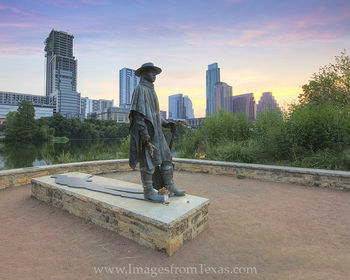 If you have any questions about these photographs of Austin, please do not hesitate to contact me.